Mystical Glastonbury, troubled dreams and Tarot cards, a psychic gift she doesn’t want, and a tall, blond Frenchman who isn’t what he seems. Add in a murderer on the loose, and Caitlin’s long-postponed return to the sleepy country town will be a lot more exciting than she’d bargained for. Below the British postage stamps, the address on the envelope was sparse, Lieutenant Leconte, Police Station, Vannes, Brittany, France. La Poste had not been kind to it, judging by the scuffs and creases. The letter it held had been scrawled in haste, the words slanting across the paper. Nor were they easy to read. Philippe Alexandre was reasonably fluent in English, be it written or spoken, which was one reason why it had ended up on his desk. But at first glance it threatened to defeat him. “No idea,” Philippe shrugged. “She’s written from an address in Glastonbury—Quest, The Courtyard, High Street. In England,” he added as Aristide’s expressive eyebrows climbed. CONTENT ADVISORY: This title is a re-release issue. 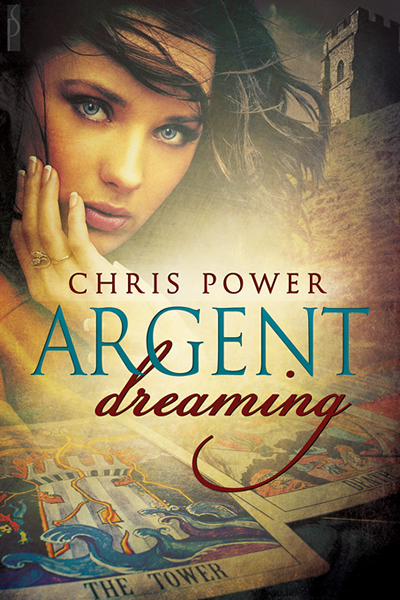 This entry was posted in Argent Dreaming, Silver Publishing, Writing and tagged Argent Dreaming, Silver Publishing, Writing. Bookmark the permalink.